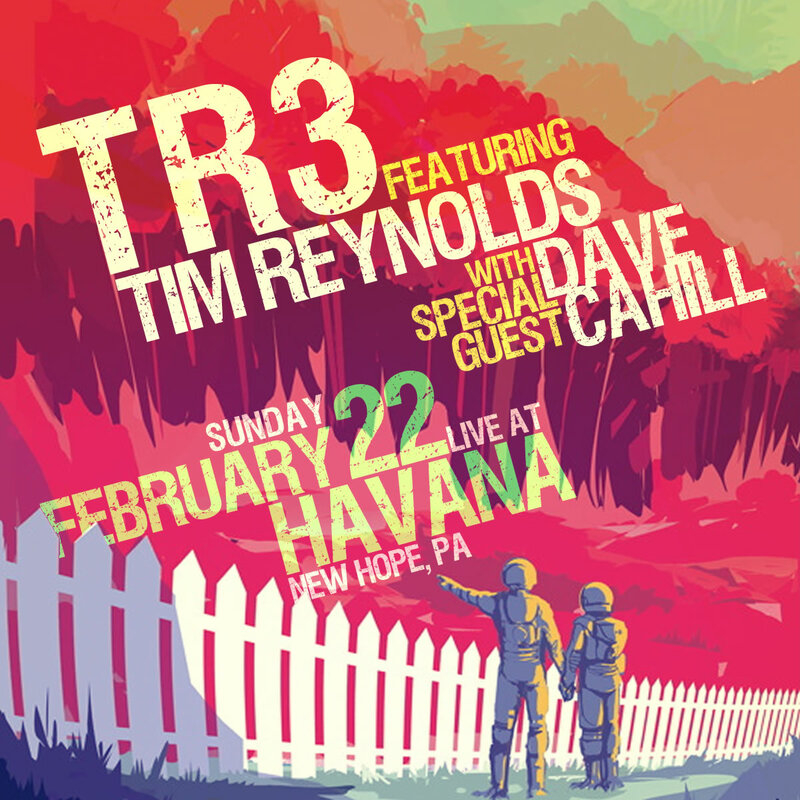 TR3 feat. 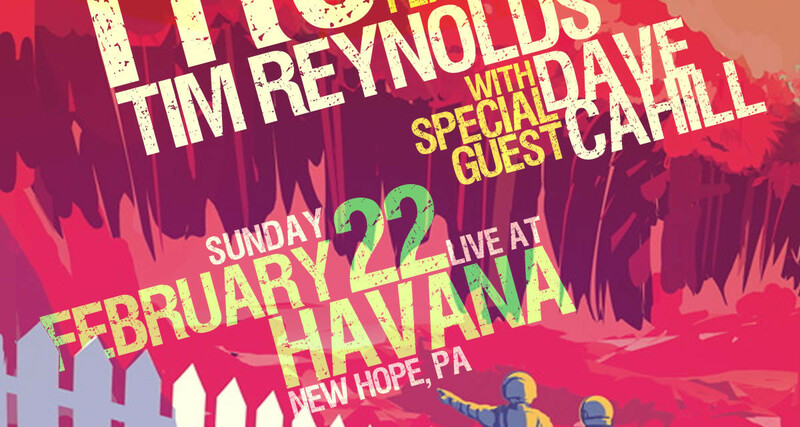 Tim Reynolds & Dave Cahill February 22 at Havana in New Hope, PA | DAVE CAHILL | Singer, Songwriter, Producer, Dissident. 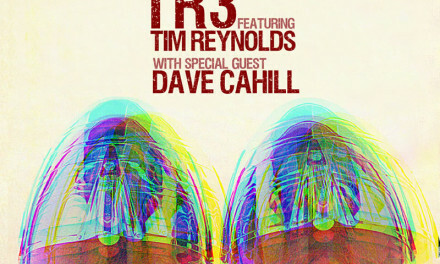 TR3 featuring Tim Reynolds with Dave Cahill opening.